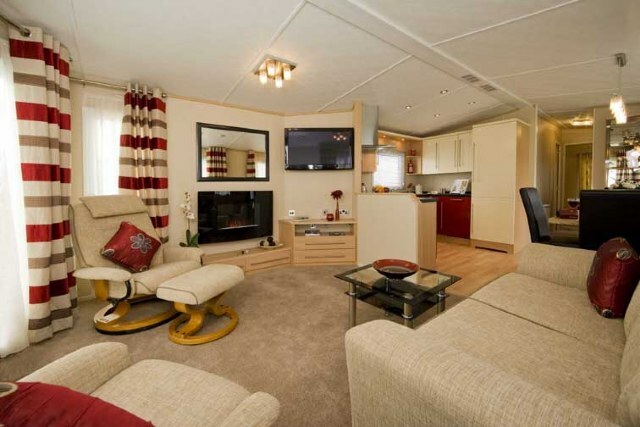 C140 is a non-smoking Victory Vermont Prestige 6 berth holiday home. 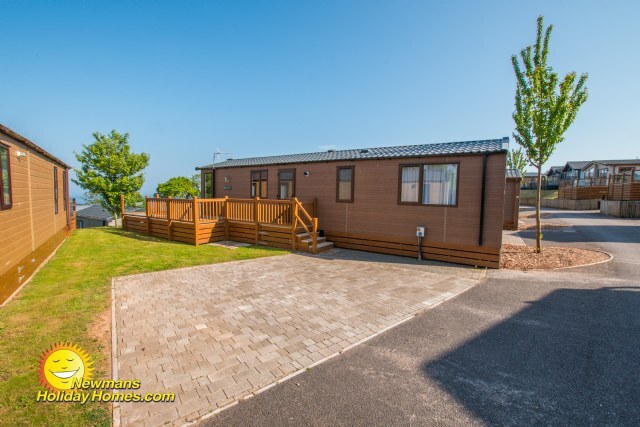 This lovely holiday home is beautifully finished with a comfortable lounge, own driveway, gated veranda with partial sea views, en-suite to the master bedroom, piped gas, fridge freezer and 2 toilets. 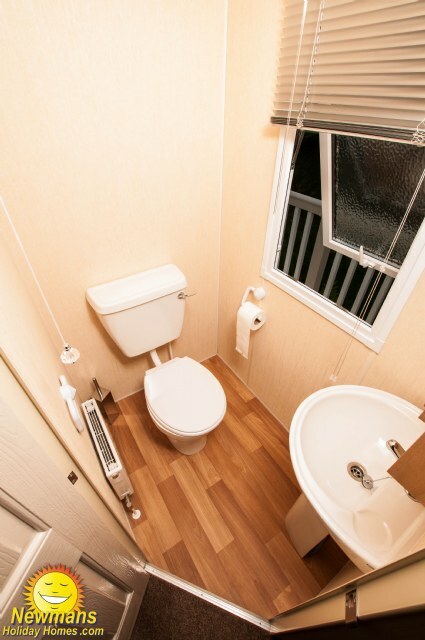 C30 is a non-smoking Victory Sandford 2013. 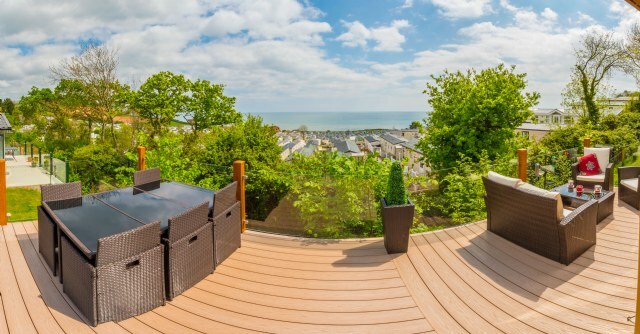 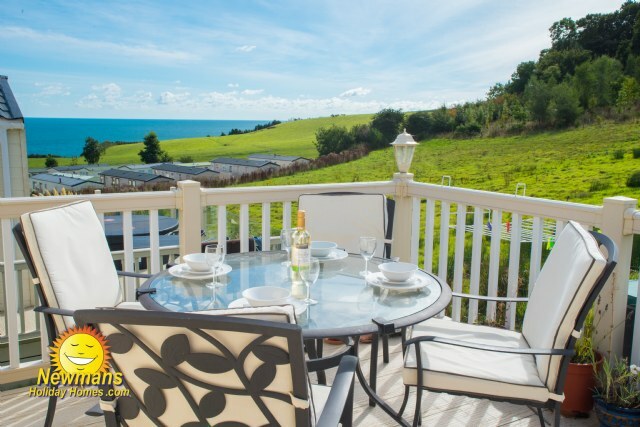 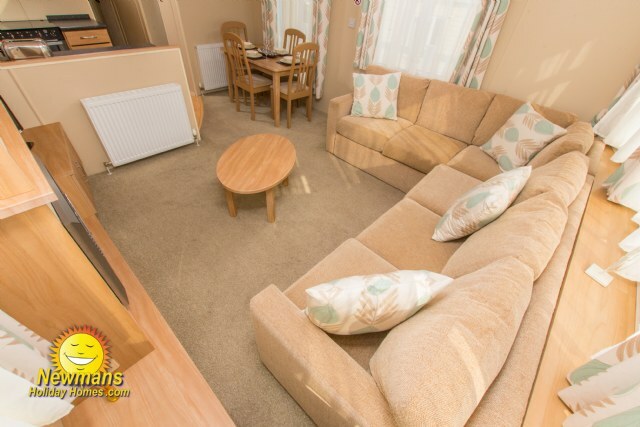 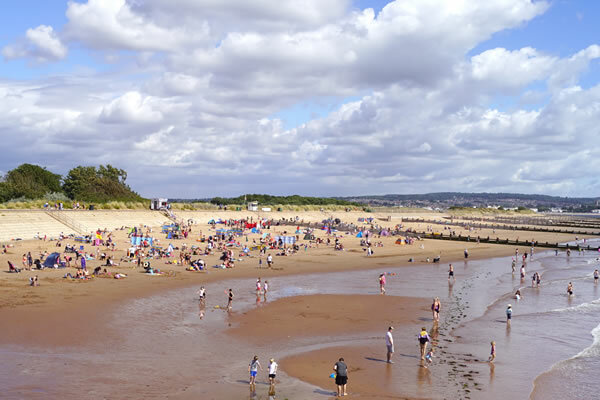 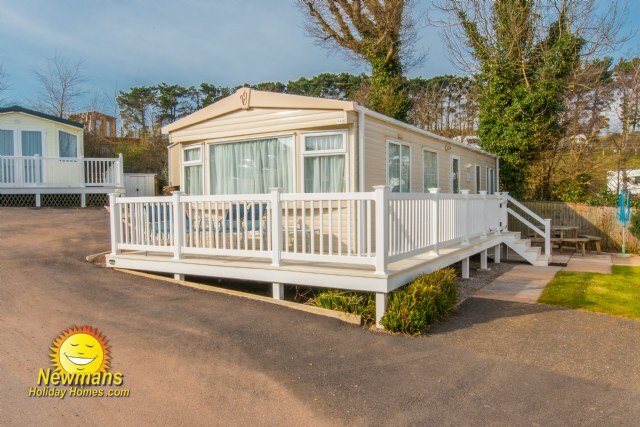 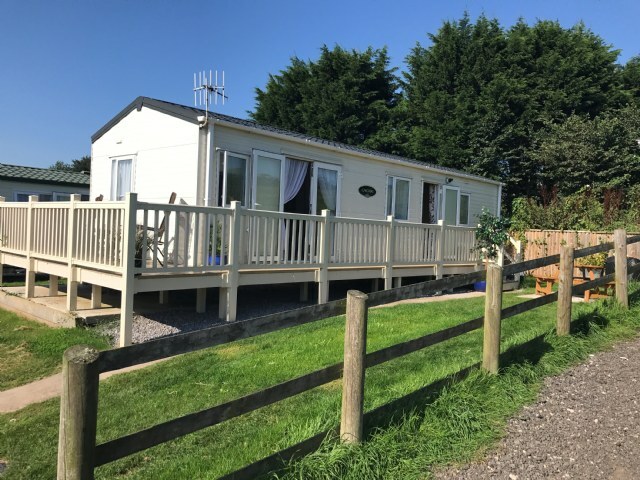 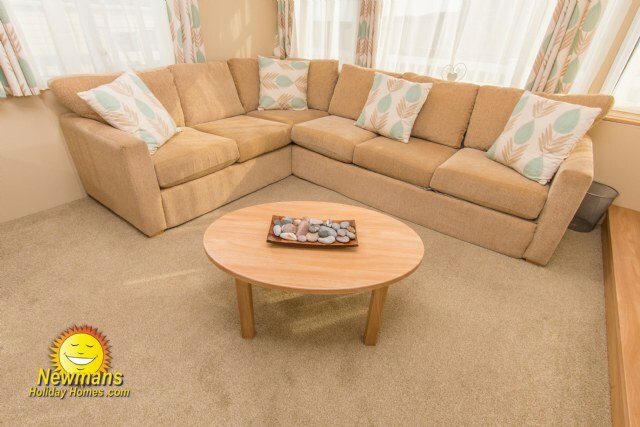 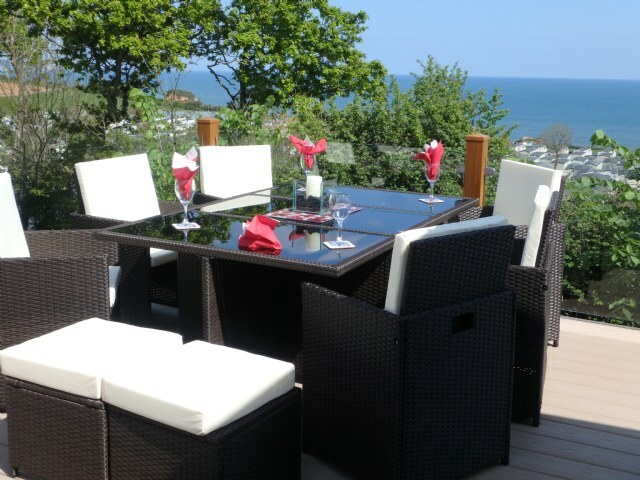 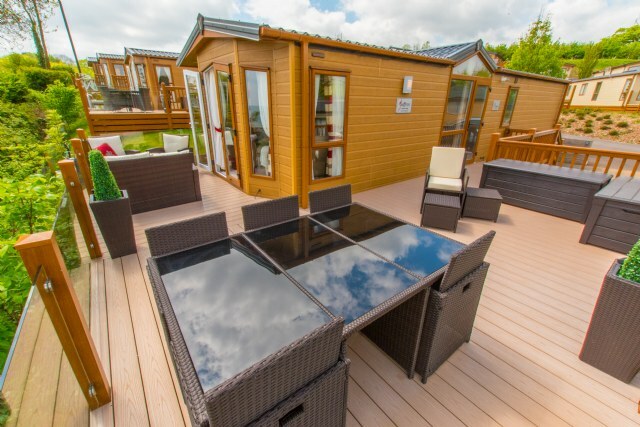 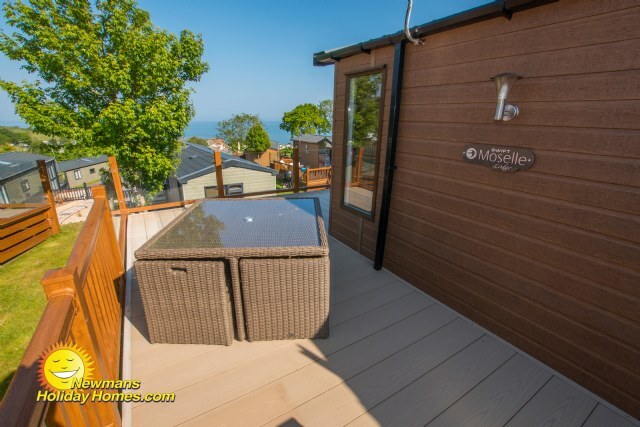 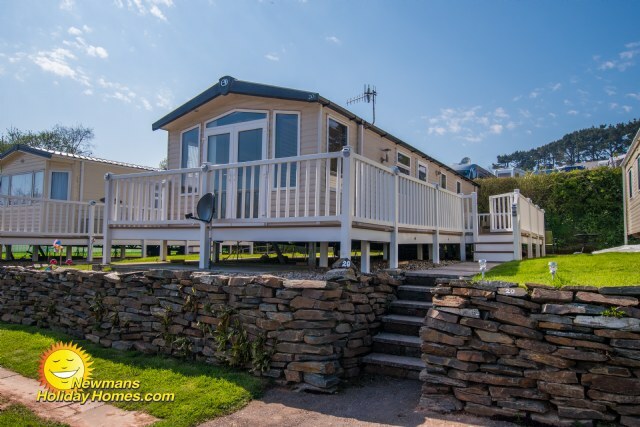 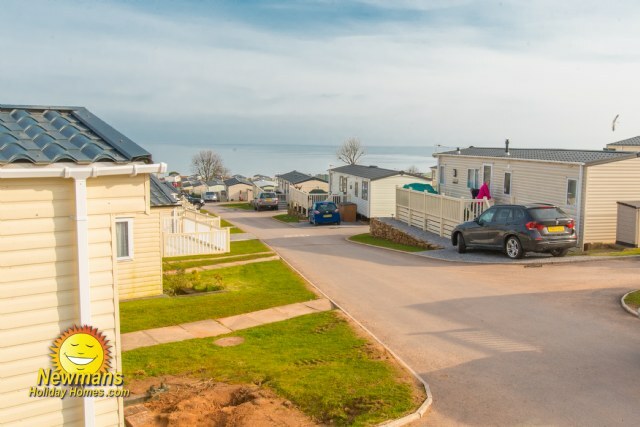 This lovely holiday home is beautifully furnished complete with a comfortable lounge, gated veranda, and excellent sea views across the park, piped gas, double glazing, central heating, full size integrated fridge and freezer, double shower and separate toilet. 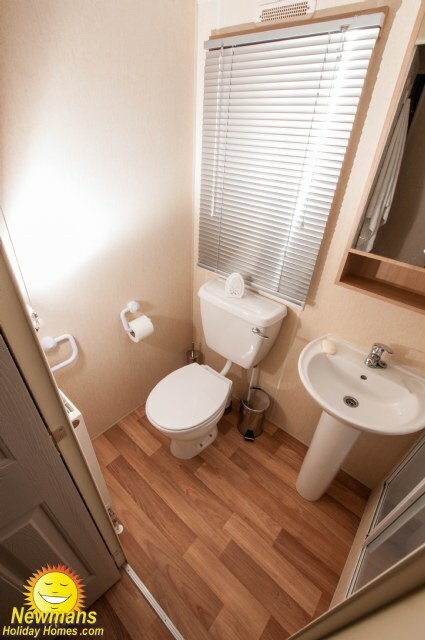 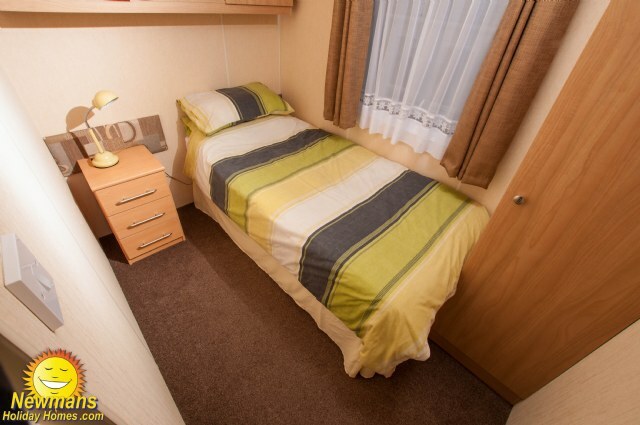 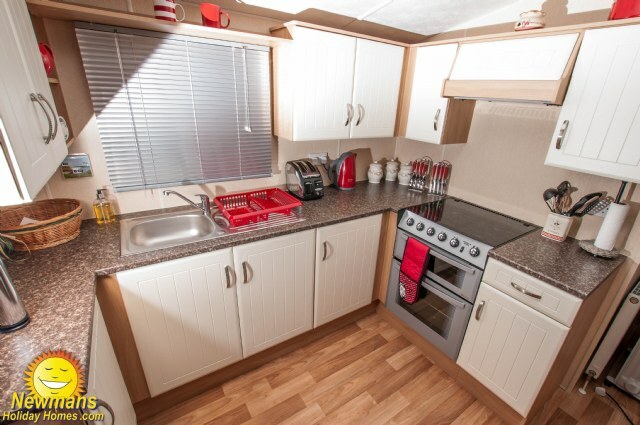 PF20; a spacious and comfortable Swift Moselle 12’ wide, 6 berth, Pet Friendly, Platinum holiday home. 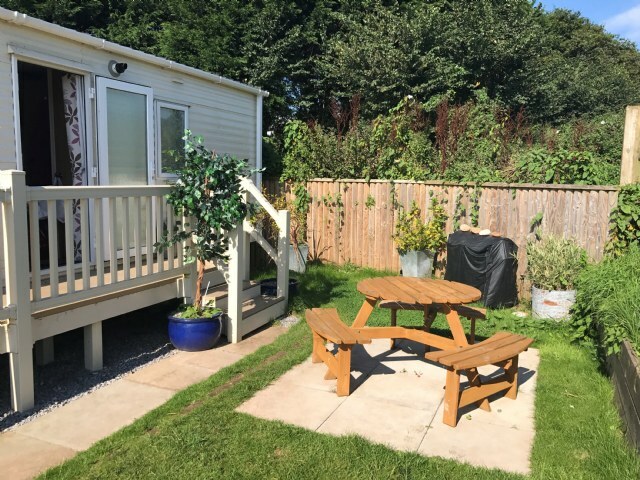 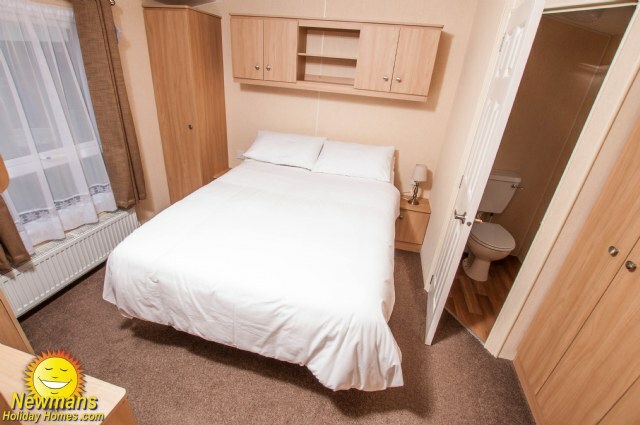 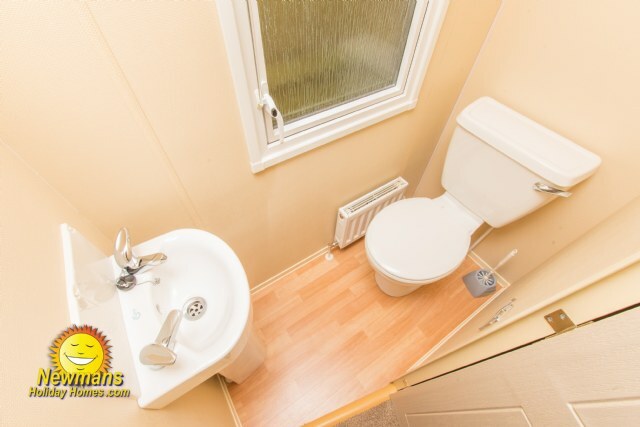 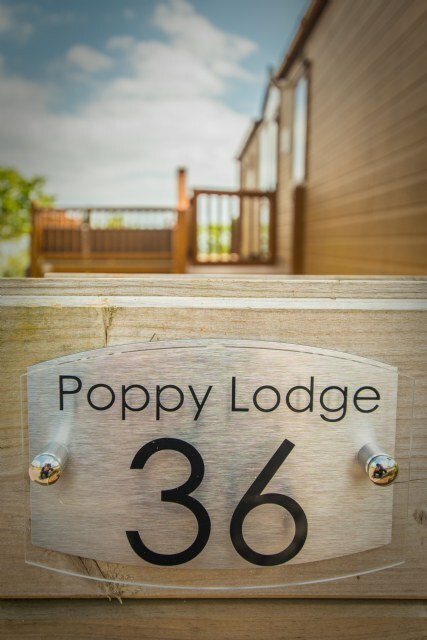 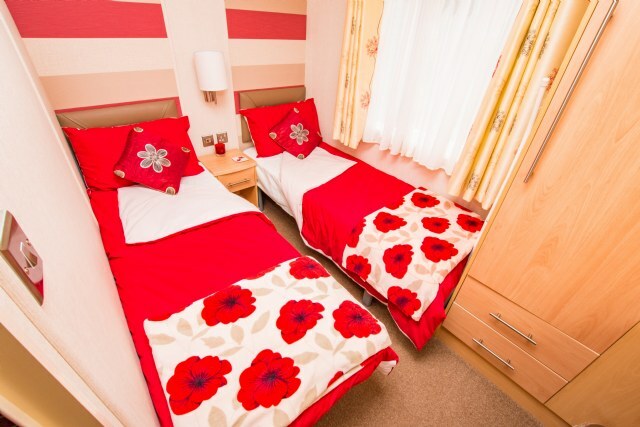 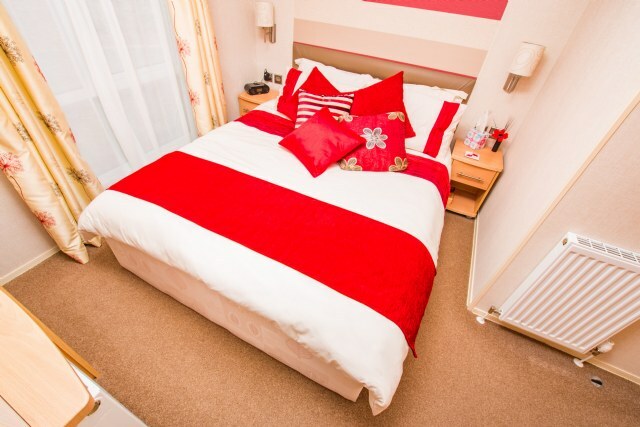 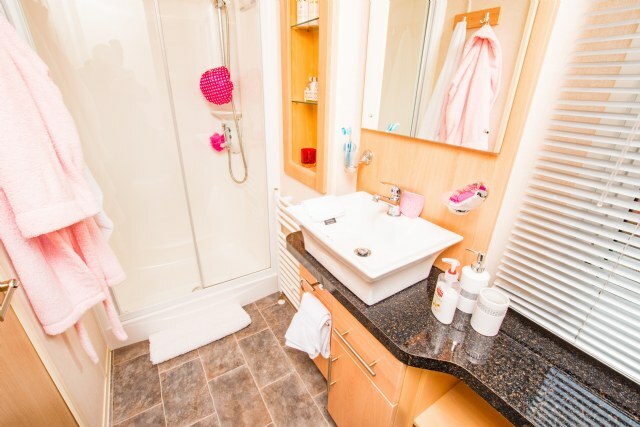 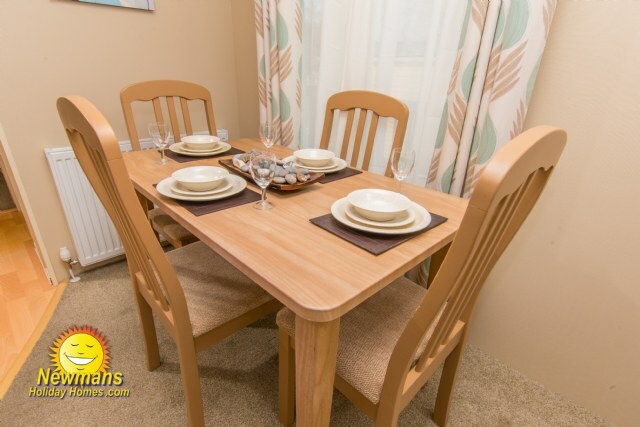 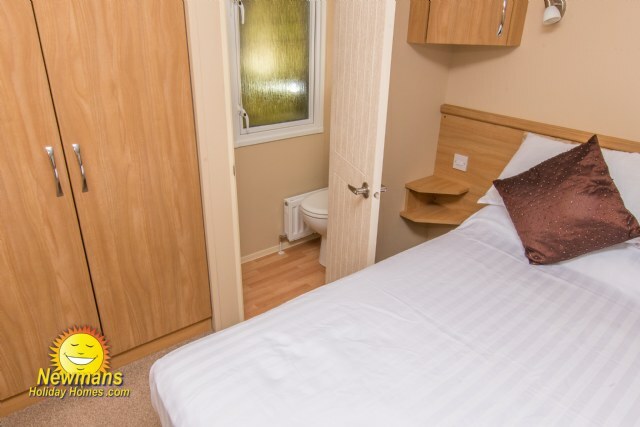 This accommodation is complete with; comfortable corner seating, French doors onto the veranda, sky TV, Wi-FI, 2 spacious bedrooms, room for a travel cot and two toilets. 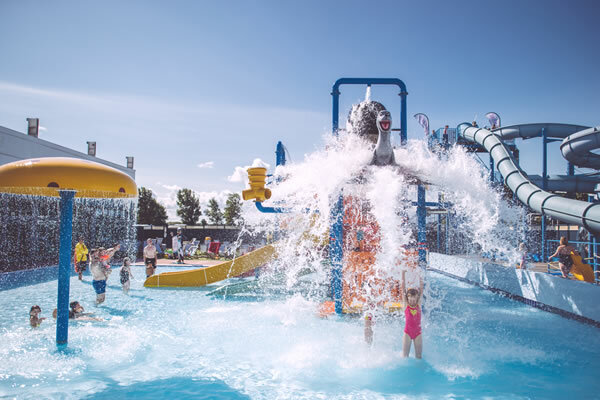 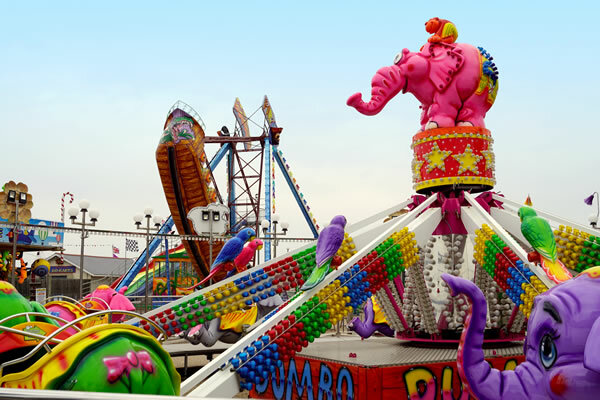 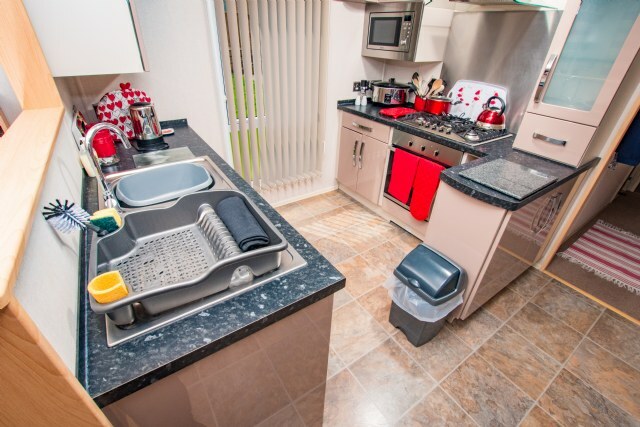 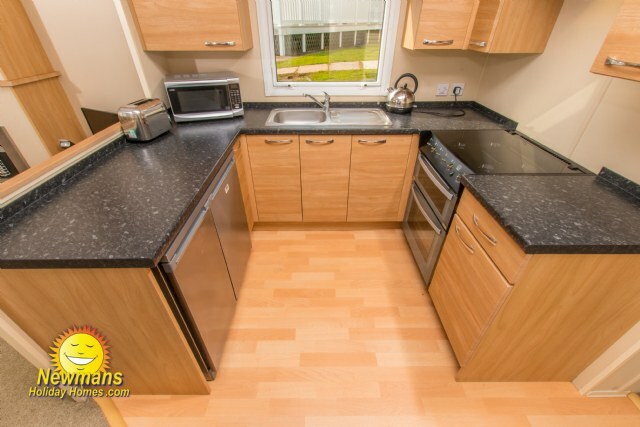 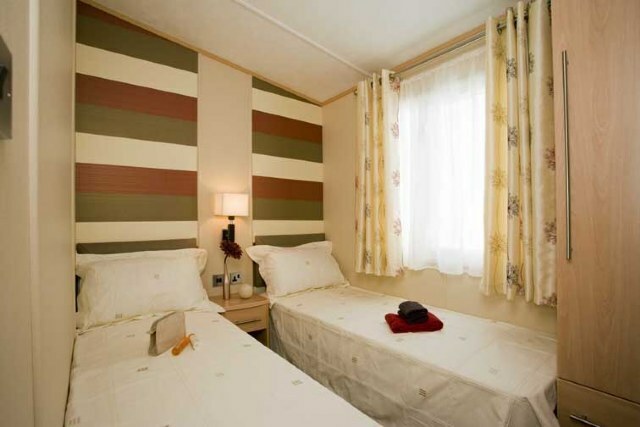 Located in the Park Field area within easy reach of the main amenities. 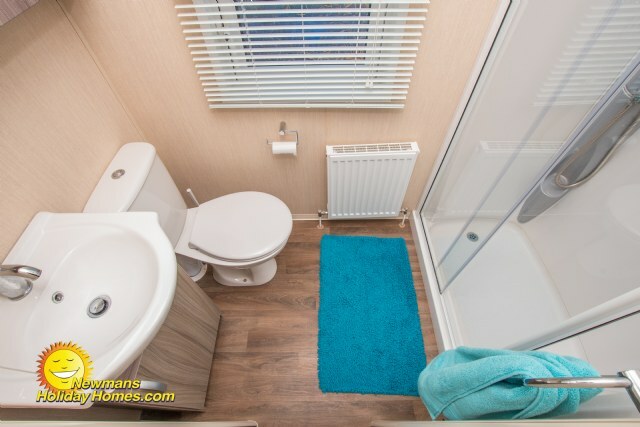 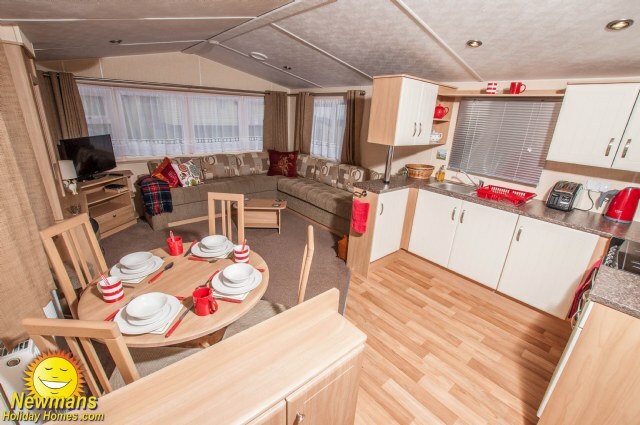 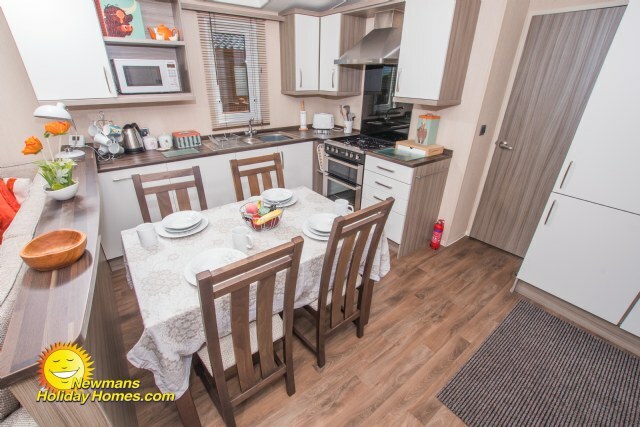 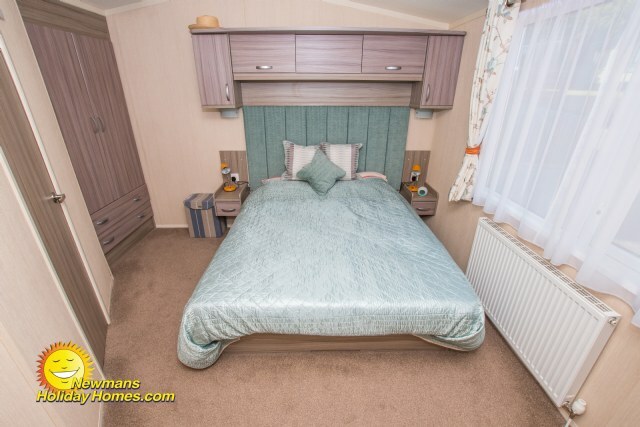 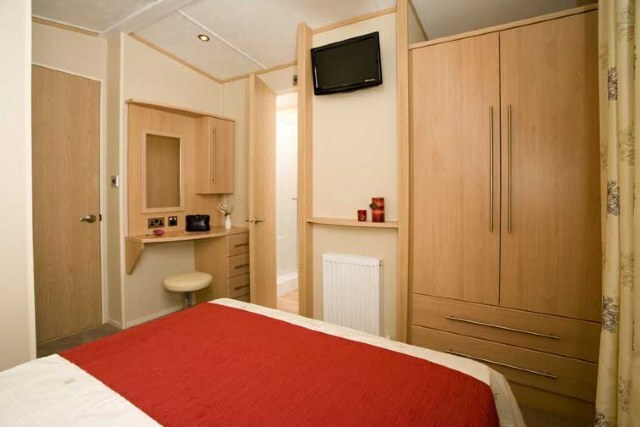 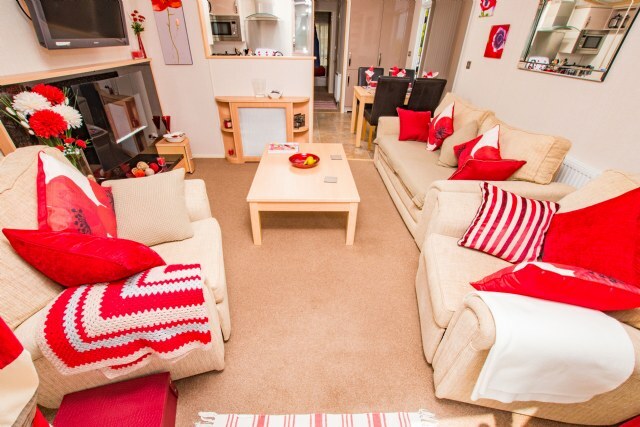 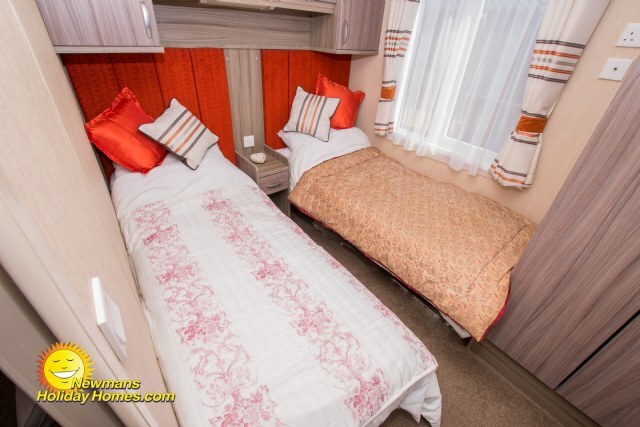 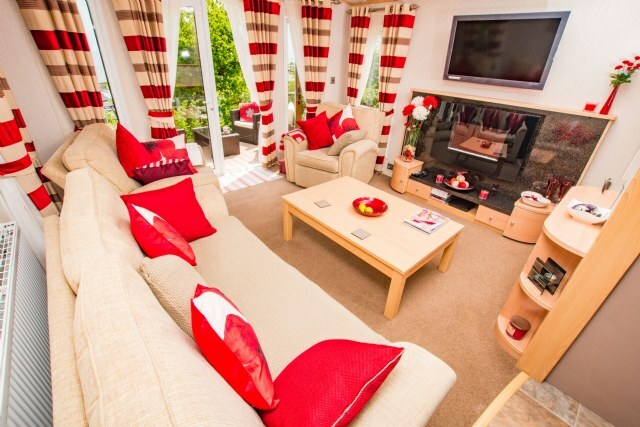 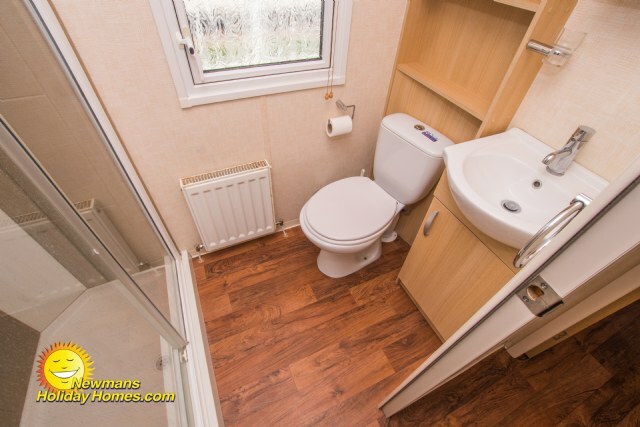 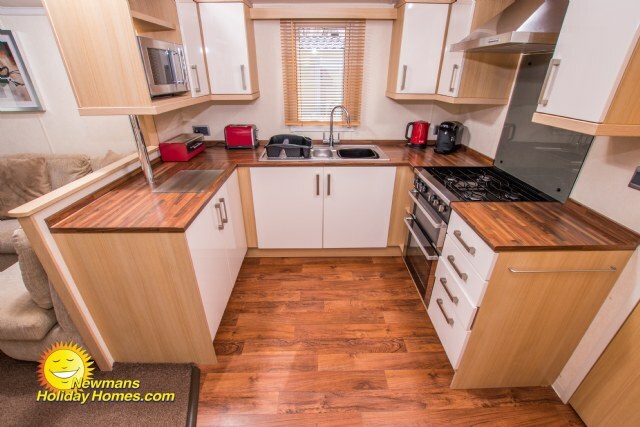 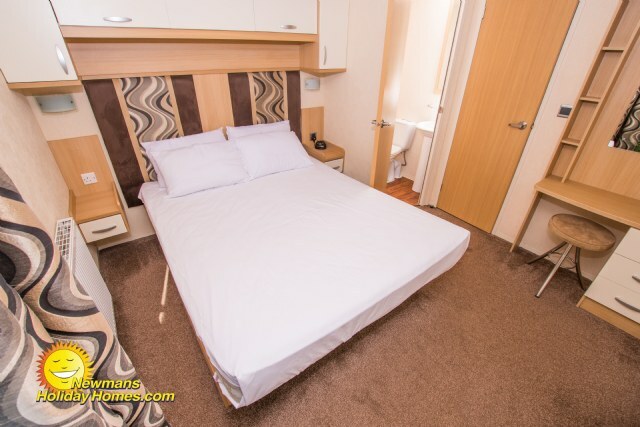 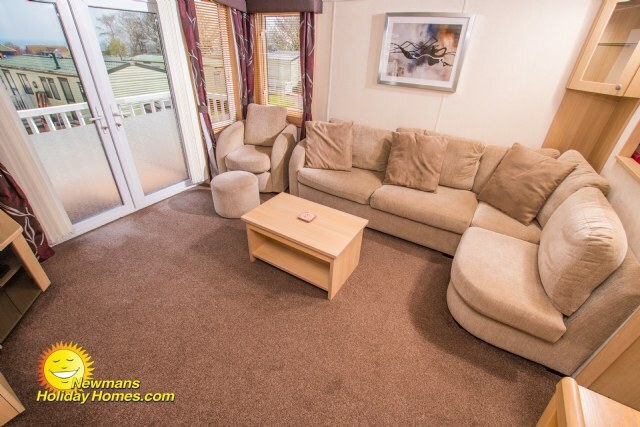 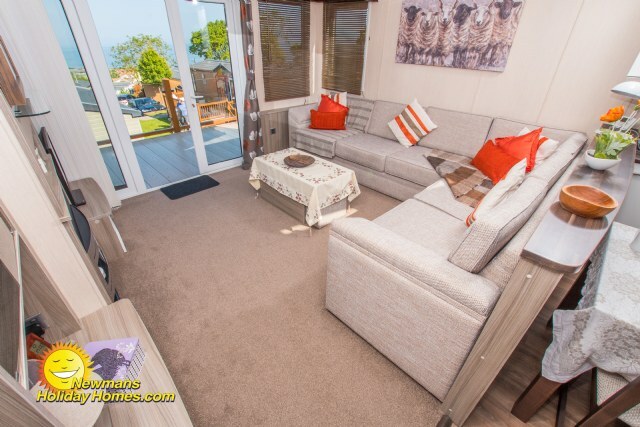 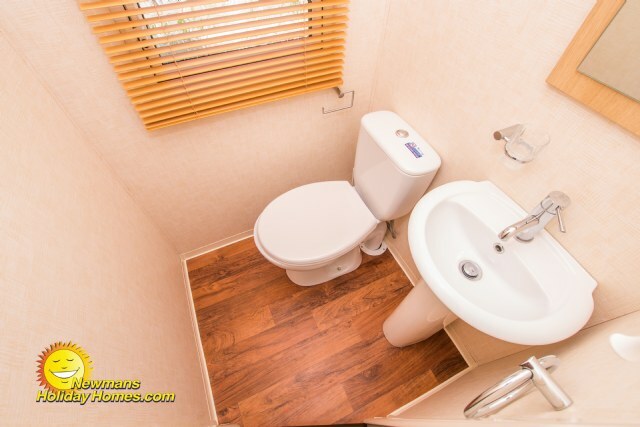 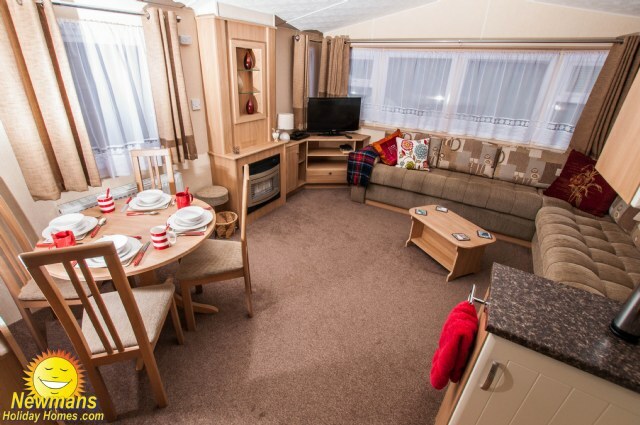 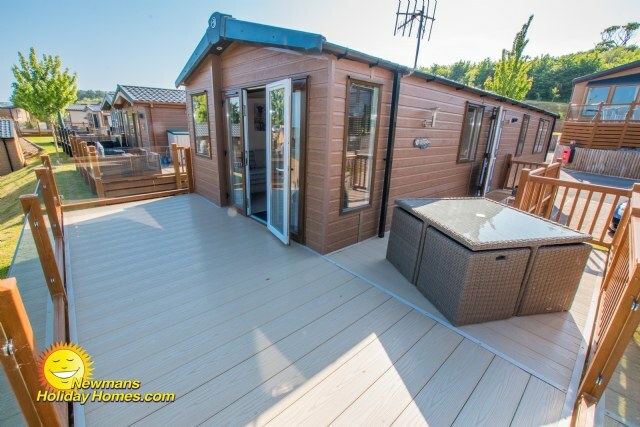 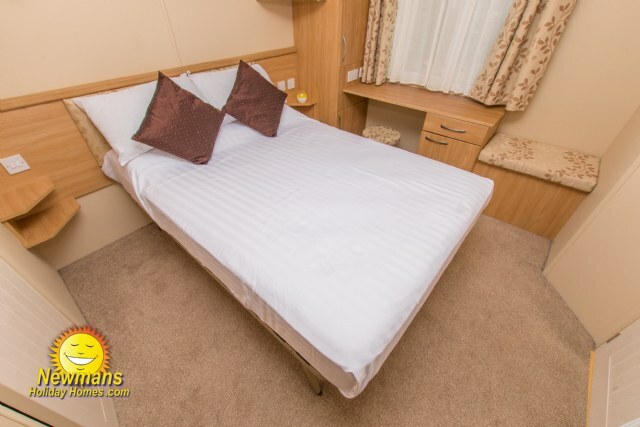 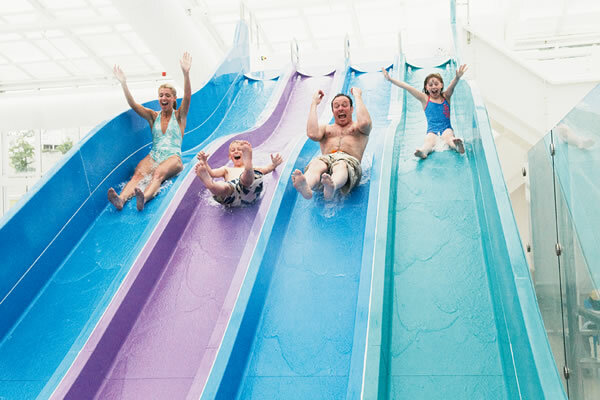 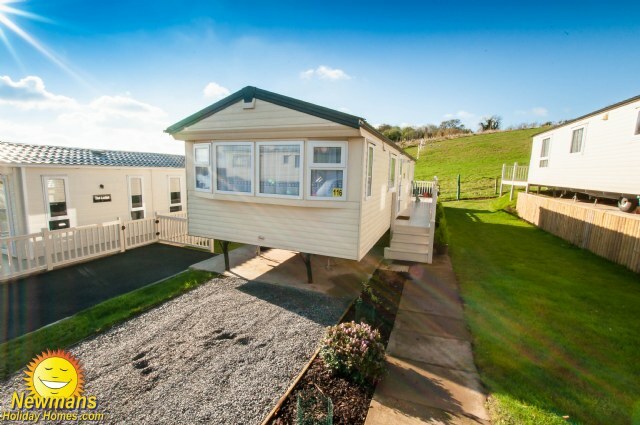 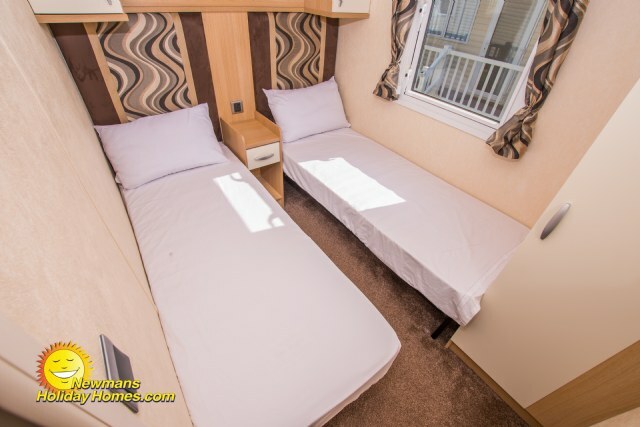 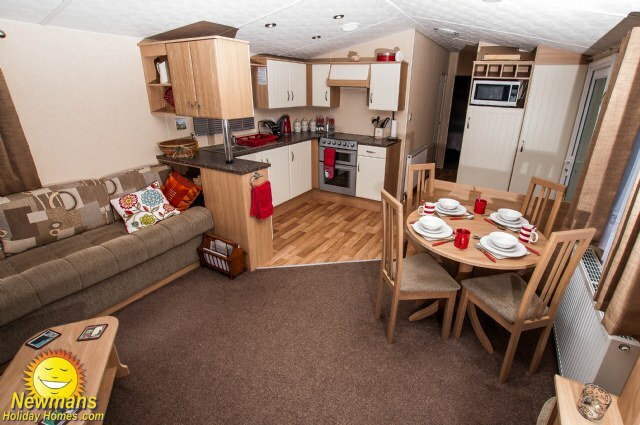 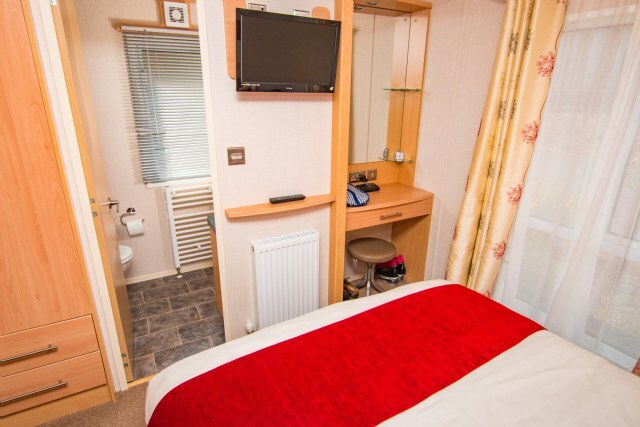 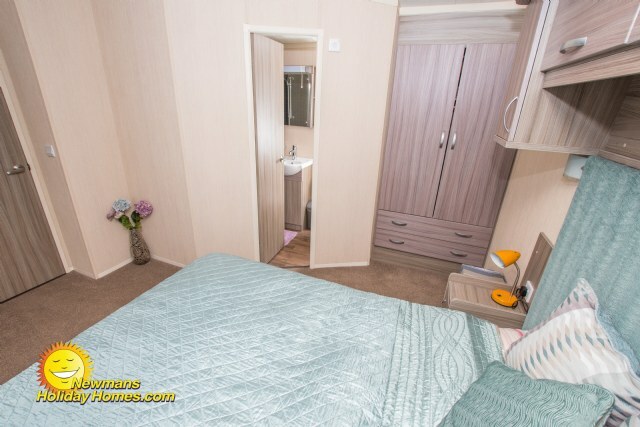 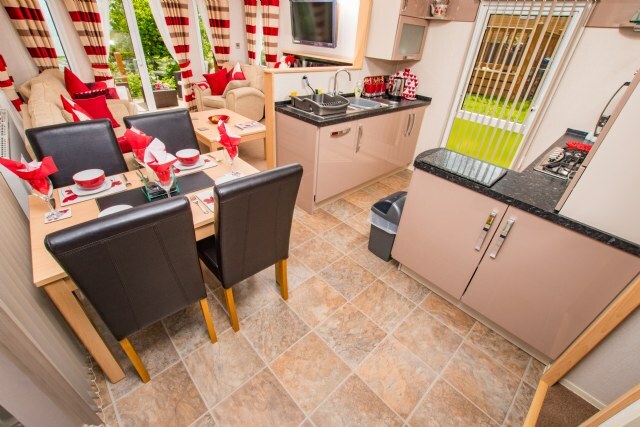 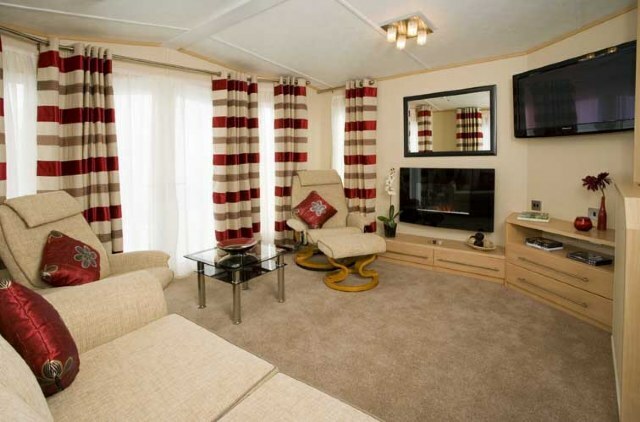 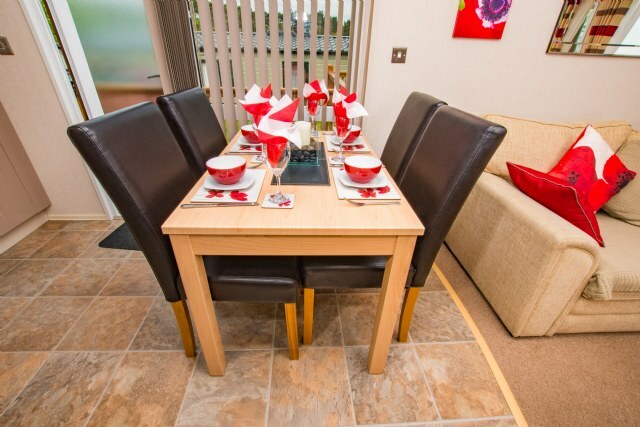 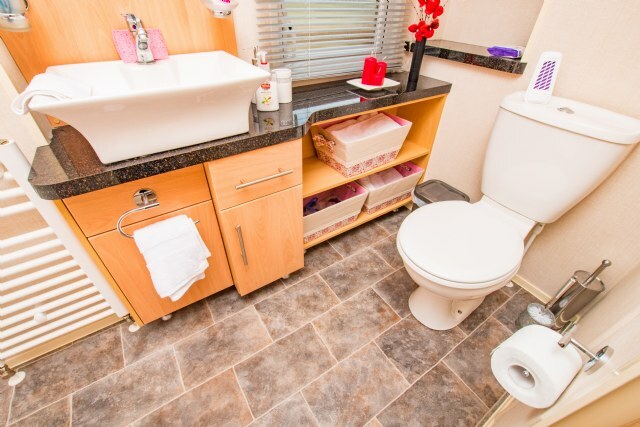 F23 a luxurious Carnaby Cascade 2015 12’ wide, 6 berth, Pet Friendly, Platinum holiday home. 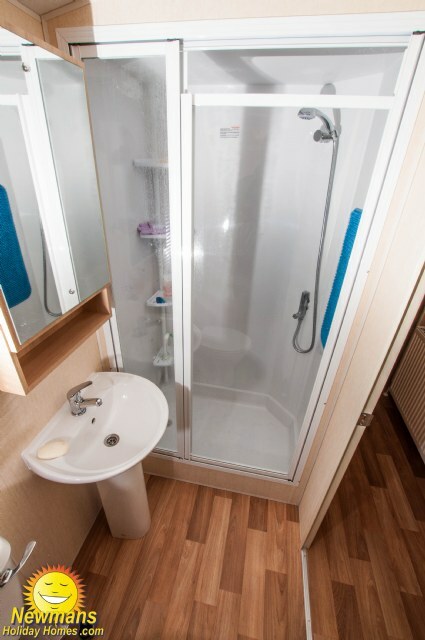 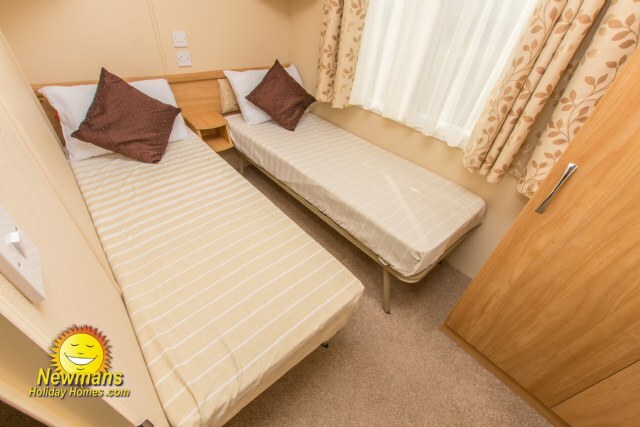 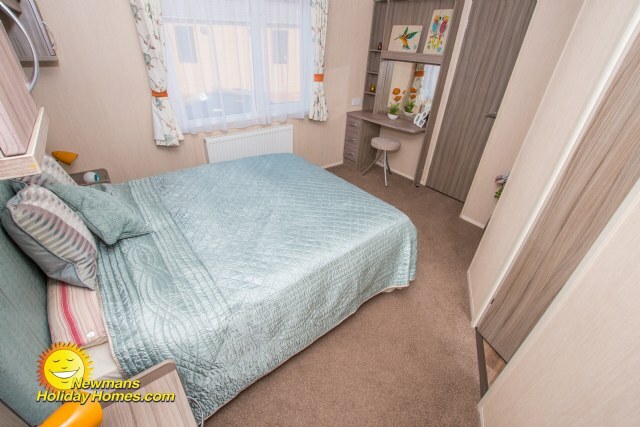 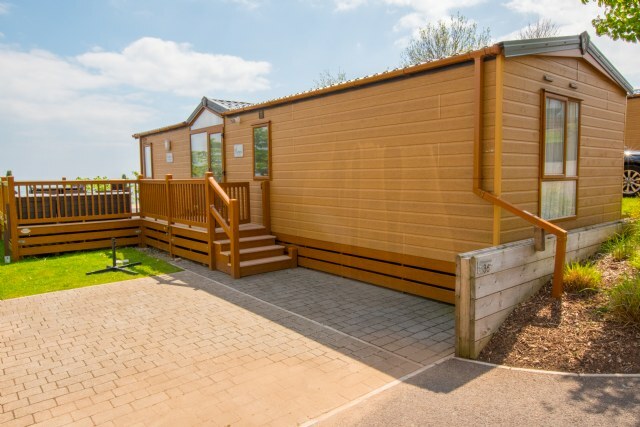 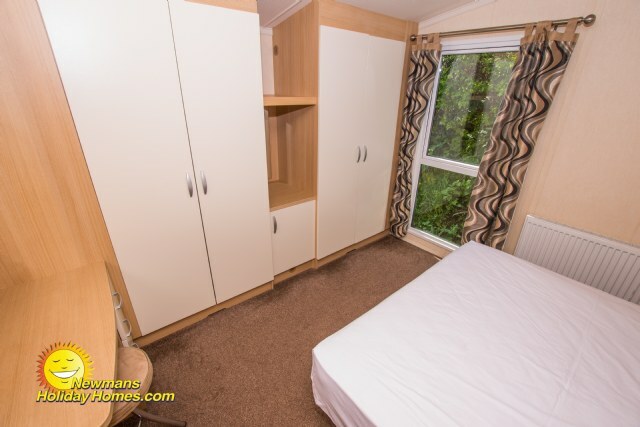 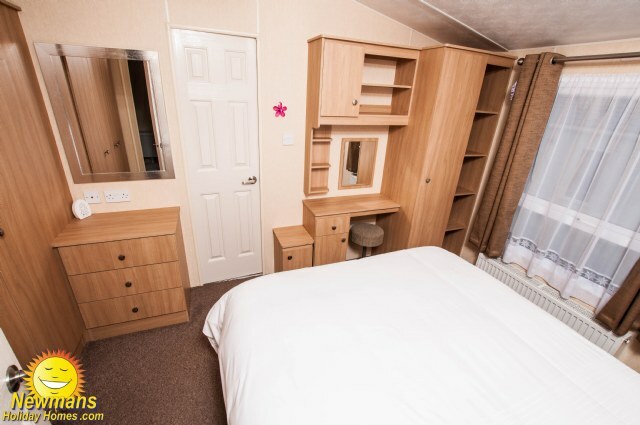 The unit is modern and unique, complete with; comfortable corner seating, full size integrated fridge/freezer, 2 spacious bedrooms and French doors onto the veranda, perfect for you to enjoy the picturesque country side views. 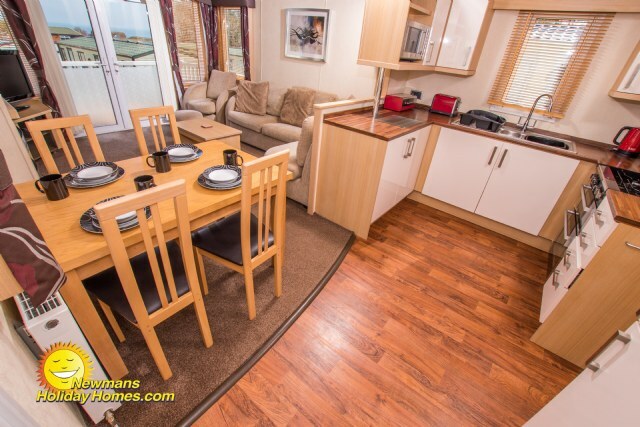 PV22- a modern and spacious Swift Moselle 6 berth, dog friendly, holiday home. 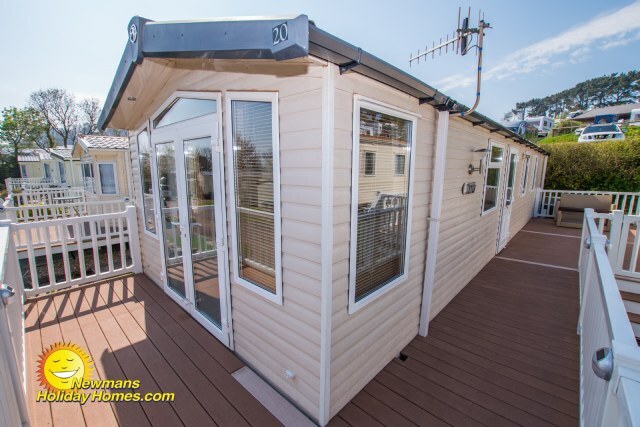 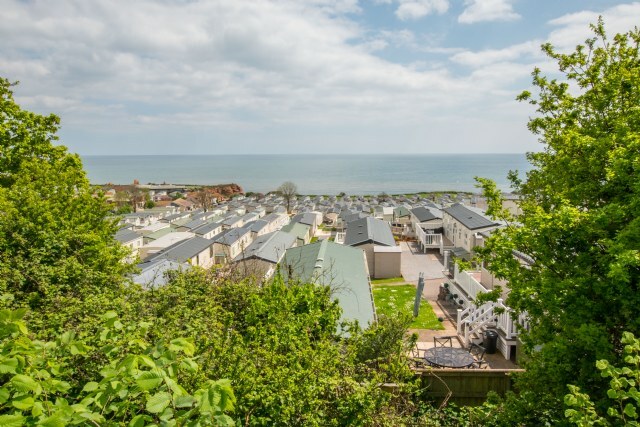 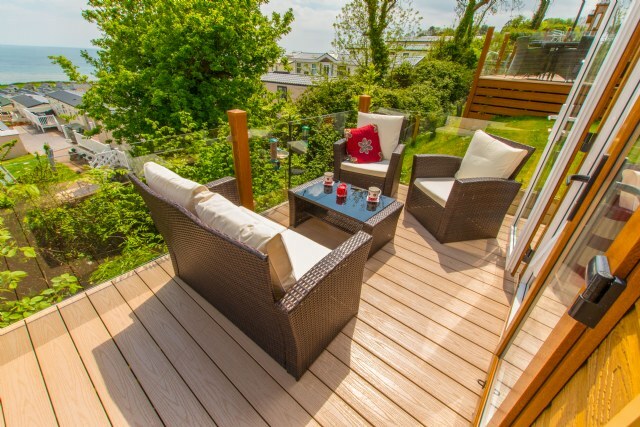 PV22 benefits from gated veranda, sea views, bright lounge with French doors, private driveway, washing machine, dishwasher, integrated fridge/freezer and master bedroom with room for a travel cot and full en-suite with bath. 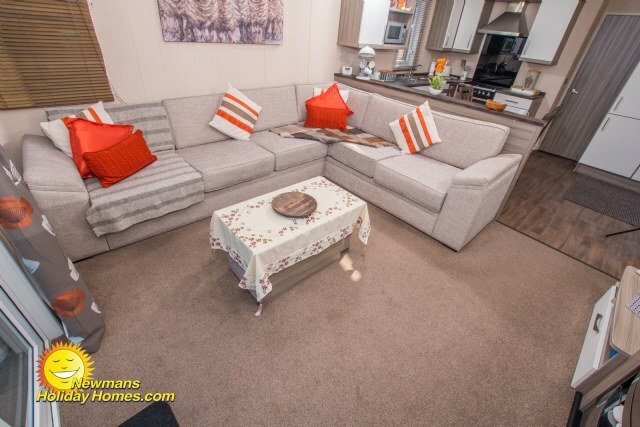 2-bedroom, 6 berth, 12 x 38ft Victory Laverne Key Features: Veranda, ramped access, French doors, private parking, 32” TV, double glazing, central heating, full size fridge-freezer, en-suite toilet in the master bedroom and separate shower room.